In today’s market place energy efficiency is a buzz word for almost any project. Even if you put in the best windows and doors, you can still be losing the energy battle in other areas of the home. 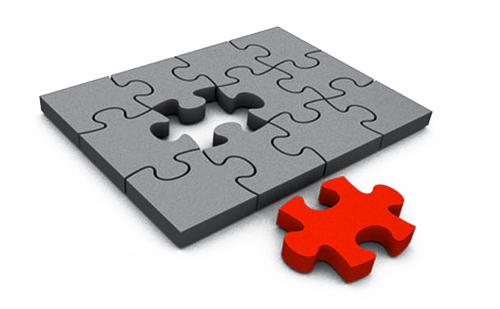 Through our testing services you can see what other issues you may be having. Bad insulation, gaps around pipes and outlets, moisture penetration and other issues can make your door and window installation look like it is not performing to expectations. Thermal Imaging is performed with an infra-red heat sensitive camera that clearly shows areas where heat is escaping. There are many areas of a home that loose vast amounts of energy besides the windows and doors. We provide confidential pre-purchase “Thermal Inspections & Moisture Surveys” and are based in Nelson but travel the region. 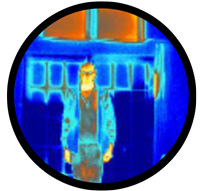 Malcolm Pasley has several years’ experience as a trained specialist in the use of Thermal Imaging known as Thermography, and has Level One training from the “Infrared Training Centre”, based in Sweden. Also since 2014 he has integrated another powerful diagnostic tool, the “Blower Door Testing” technology developed by Canadian giant “Retrotec” and passed their required Level 1 and 2 qualifications. Malcolm has been a member of "PHINZ" and the "International Passive House Association" and supports this type of building. Malcolm has a background in building maintenance and a wide range of experience in Thermography, Blower Door Testing and moisture detection. Infrared Thermal Imaging combined with Blower Door testing is the easiest method to indicate moisture, mould and anomalies on building surfaces that include a check for insulation faults and air leakage. 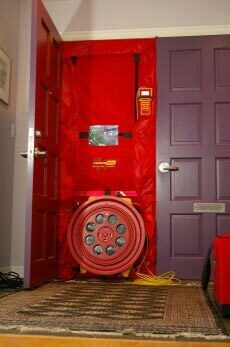 A blower door is a machine used to measure the air tightness of buildings. It can also be used to measure airflow between building zones, to test duct-work air tightness and to help physically locate air leakage sites in the building envelope. The most efficient homes, for example “Passive House” designs, act like an esky. Highly insulated, low U value (low conductivity) glazing and extremely low air leakage in addition to correct solar orientation. While retrofitting to this standard is expensive, the principles remain, reducing the conditioned air leaving the house and restricting energy loss through conduction are the best improvements that can be made to increase energy efficiency. Some simple changes to your home could result in big improvements to your energy efficiency! The website efficiencymatrix.com.au has great tips on using this strategy for building purposes. Click learn more to start you on your way to achieving Passive House Air tightness. Checking for electrical faults. (Switchboard hot spots and wiring inspections) together with a Registered Electrician. This is used in a range of industries – including Engineering, Property, Marine, Industrial and Aviation. Checking for Gas, Air, Steam and Water leaks. Utilising some of the latest technology and sophisticated aircraft & camera systems we deliver some of the highest quality and best value UAV services available in the region. A really amazing service by Thermfit. They identified all air leakage and hidden problems that only the infrared camera with the blower door system could identify. No moisture or shoddy building issues can be hidden with this fantastic technology and a great easy to understand report. Well worth it. Highly recommend! Recently Malcolm from Thermfit did a thermography inspection of my home and found that there were some areas of wetness in the eaves that I had not been aware of. A builder confirmed that there were several leaks in the flashing along the gabled ends of the house allowing water in. Finding these problems has potentially saved me many thousands of dollars as I was able to get repairs done before it became a real problem. I would thoroughly recommend Thermfit. Thankyou Malcolm! It was recommended to me to use the service provided by Thermfit to ensure the quality of my home before doing any further renovations and listing the house for sale.I am a carpenter and the information provided in the report saves a lot of extra work. Thanks for the great report and inspection service. The testing technique and equipment were clearly explained to us on arrival. The survey was carried out methodically and efficiently, with consideration for the extended family renting the property. I just want to say a big thank you to Malcolm for the very efficient service he provided us last Saturday. As we were going unconditional on a house purchase, it was important we got the house quickly checked, so we really appreciate the quick report. Malcolm is very professional and knowledgeable with his equipment and I just want to say that he is a real asset to Thermfit. Anna and I felt quite assured that the report he provided would be professional and are happy with the report presentation. It’s great to finally sell our house. Thanks for the great report which gave our buyers the confidence to complete the sale. Without the Thermfit report you have provided we would probably still be having open homes and unable to purchase our dream home. I would recommend anybody to use this great marketing tool to help sell their home. Read the terms and conditions for using Thermfits services. 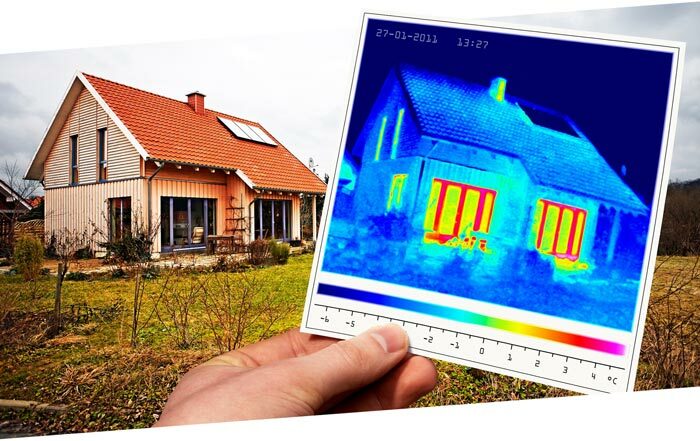 Click below for a gallery showing some examples of thermal imaging. Also, to see some helpful videos and links.